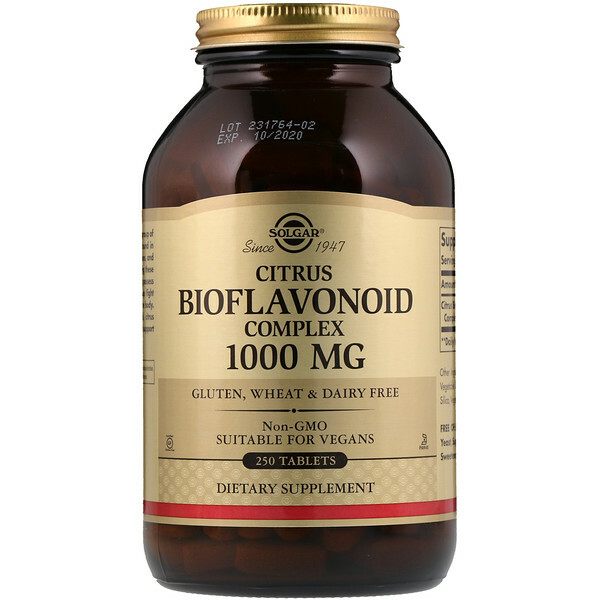 Citrus Bioflavonoids comprise a group of water soluble plant pigments found in foods such as oranges and lemons, and are partly responsible for giving these foods their colorful look. 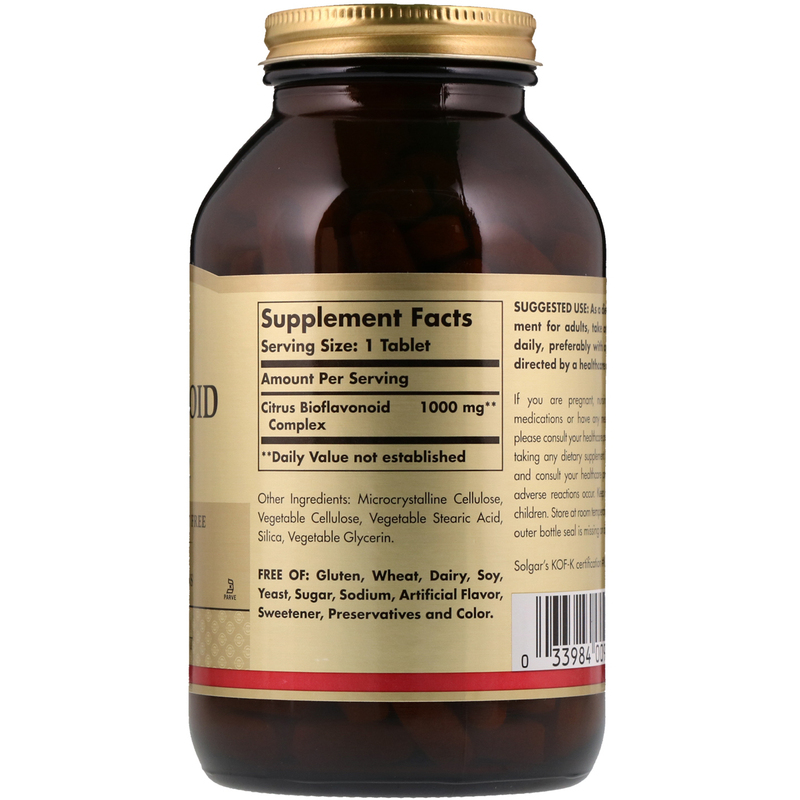 They possess antioxidant properties that help fight cell-damaging free radicals in the body. 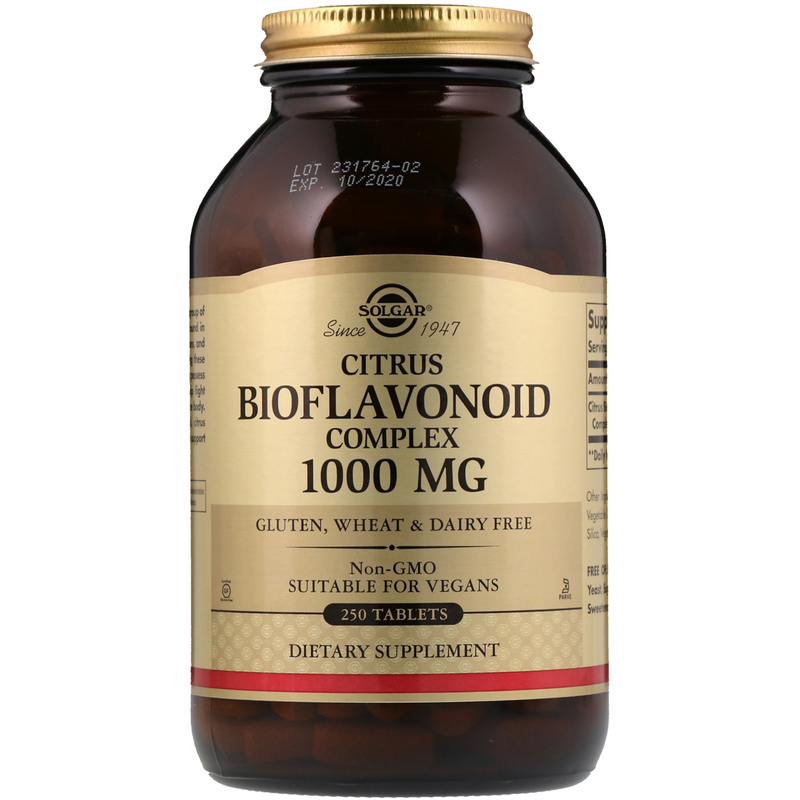 This formulation offers natural, citrus bioflanoids to promote and support optimal health. Microcrystalline cellulose, vegetable cellulose, vegetable stearic acid, vegetable glycerin.